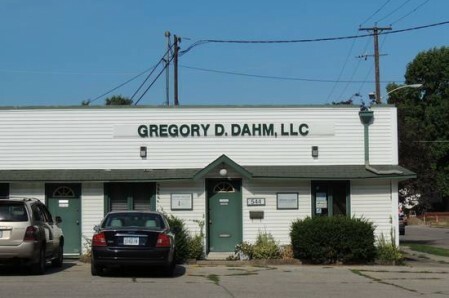 Greg Dahm is a certified public accountant who provides various financial management services for clients in West Des Moines. Services include tax preparation, financial planning, bookkeeping and auditing. Services include tax preparation, financial planning, bookkeeping and auditing.